Adidas revealed that it has designed a limited edition “Country Colour” line of Cup-themed headphones as part of a collaboration with Monster. 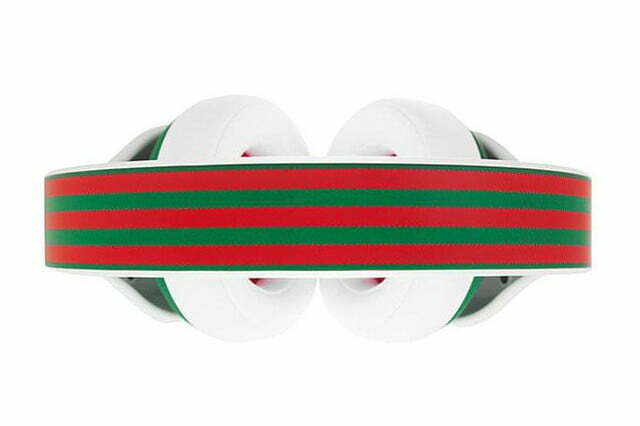 The $300 cans are available in four different color schemes – Brazil’s classic yellow/green/black, the U.K.’s red and white, Mexico’s green and red, and the red/white/blue of the U.S.
Monster and Adidas revealed earlier this year that the two would be collaborating to bring form and function together with new limited edition headphones. 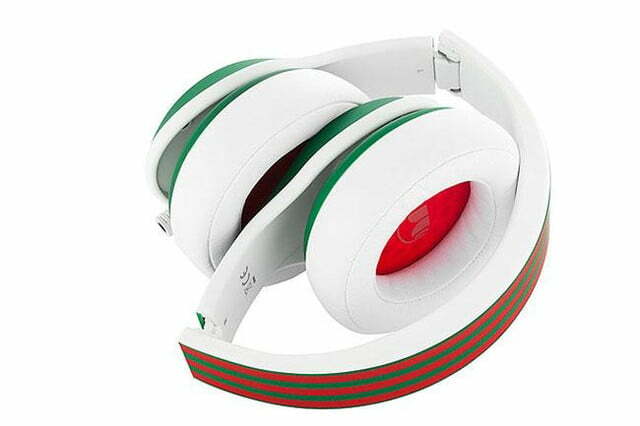 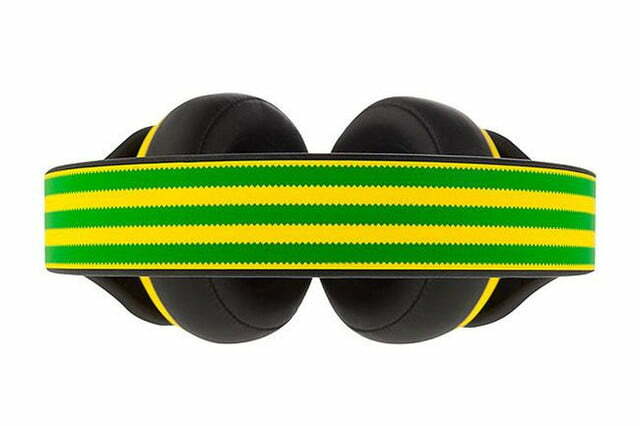 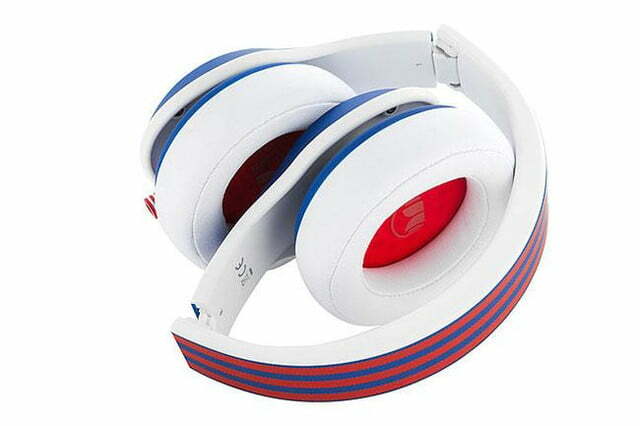 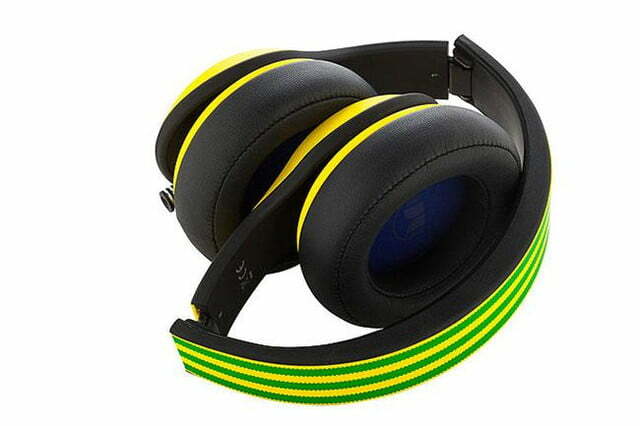 The alliance resulted first in the $250 “adidas Originals by Monster” over-ear headphones, which serves as the template for the newly revealed Cup headphones. 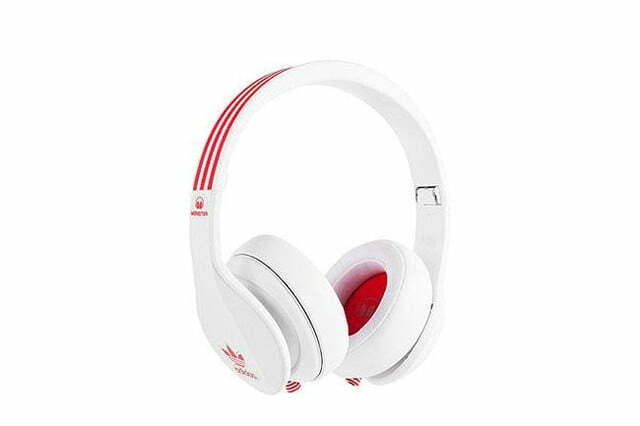 They feature Monster’s proprietary MusicShare technology, which essentially takes the form of dual audio jacks that allow a friend to plug in and tune in to whatever you happen to be blasting at the moment. 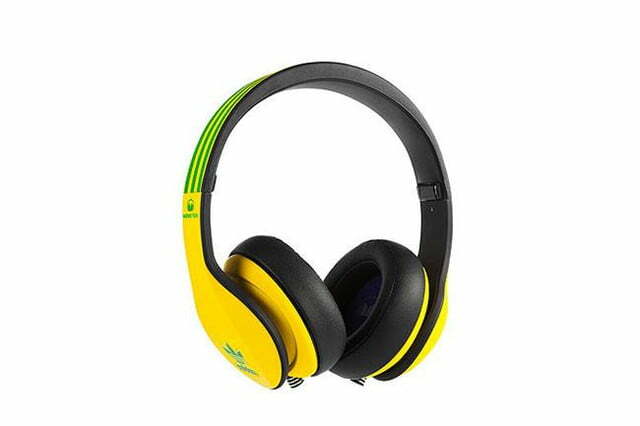 According to Monster, the other proprietary tech onboard the ‘phones, Pure Monster Sound, is a feature designed to bring high dynamics to the cans. 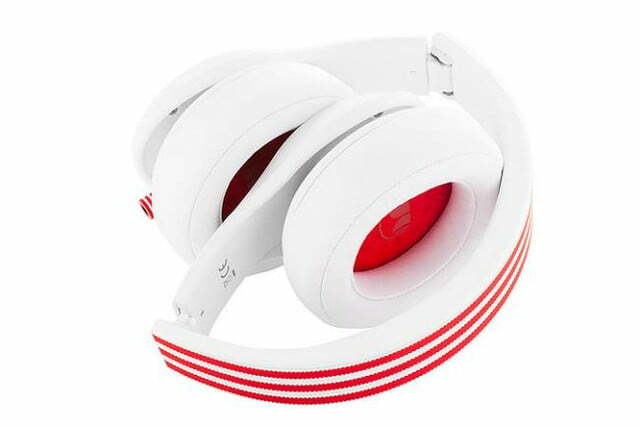 Each pair is portable, and can be easily folded down to fit snugly within its included carrying pouch. 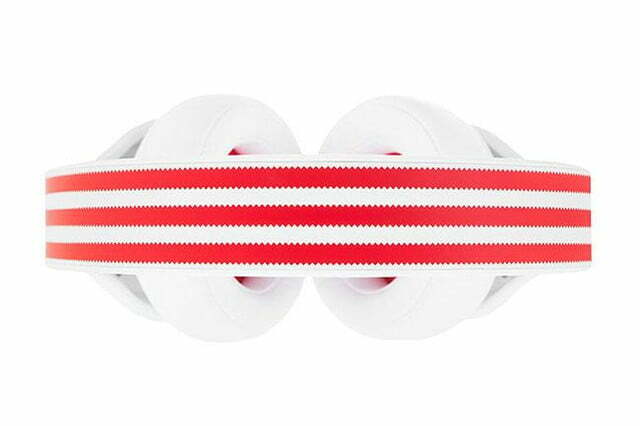 But to potential customers, the most desirable aspect of the Country Colour line could very well be the hallmark three-stripes style at the core of Adidas’ brand recognition. 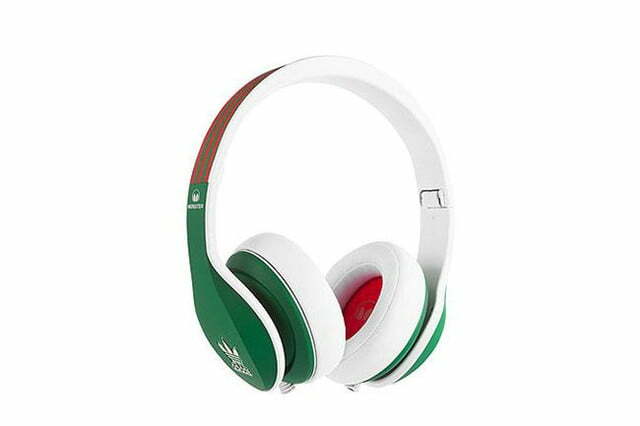 The limited edition Cup-themed cans are available now for $300 via Monster’s website, select airport retailers, and other global retailers, including John Lewis stores in the U.K.